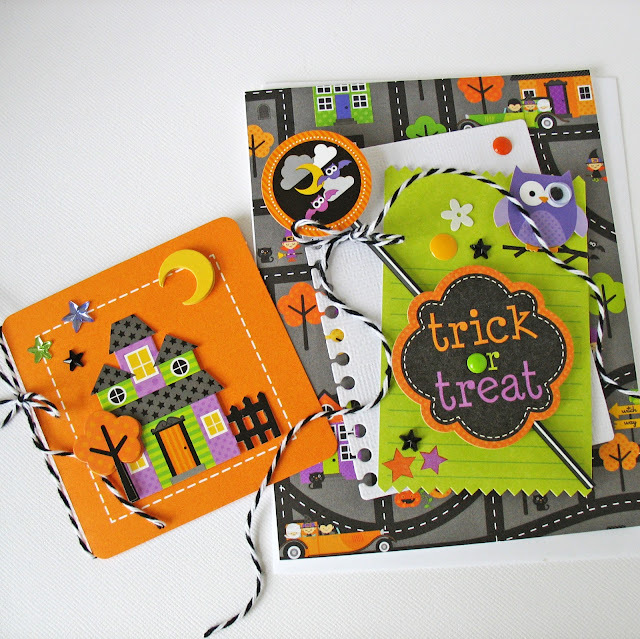 Our week wouldn't be complete without some darling "card" ideas featuring our Halloween Parade Collection. 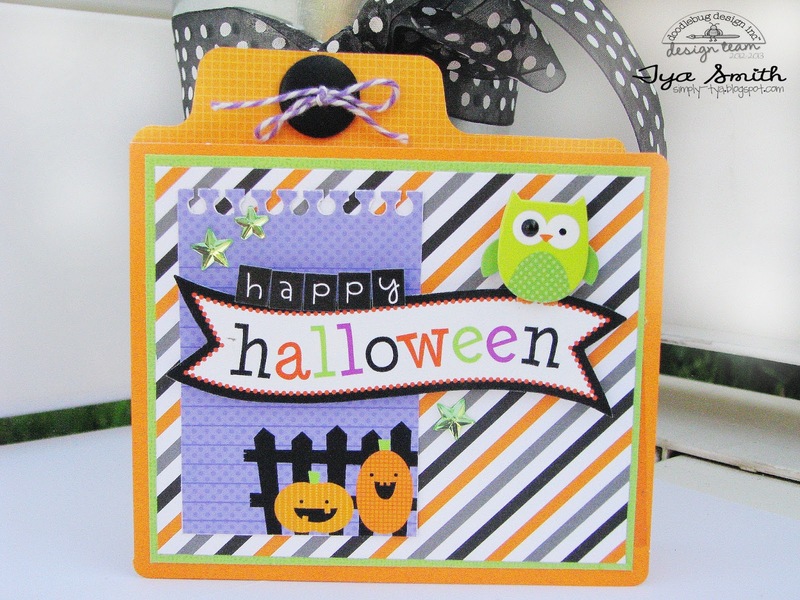 Who doesn't love the bright and fun colors that Doodlebug creates year to year for their Halloween products. Don't forget you can win some of these fun Halloween Parade products by simply sharing a link to this post on Facebook, pinning the ideas to Pinterest or leaving a comment. Thank you for your continued support of Doodlebug! You might have noticed these darling cards in our booth at CHA. But we love how simple it can be to combine the fun papers from Halloween Parade, Doodle-pops, Pixies and more to create cards as darling as these!! 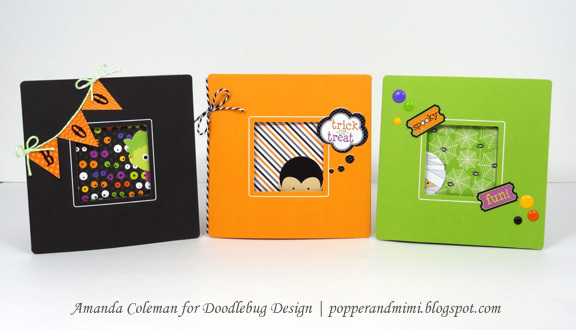 Whether you want to create a big or small card, Doodlebug's Create-a-Card program makes it simple. 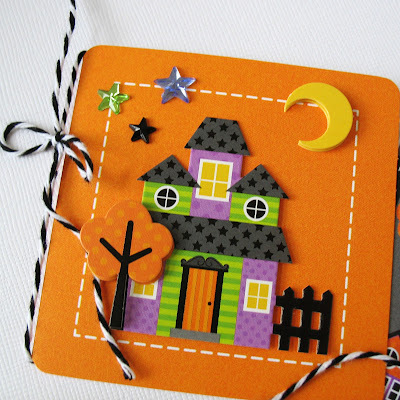 Decorate for any ocassion like these that Kathy created for the Halloween season. 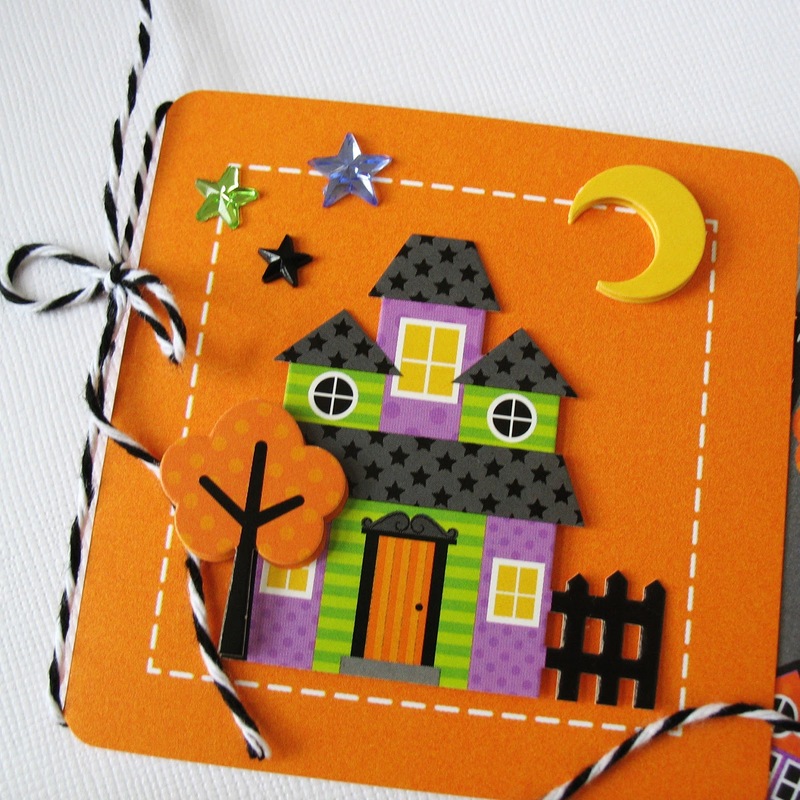 We love how this these cards hold a wee bit of a surprise on the outside and reveal a darling character inside. Add this to a small bag of yummy Halloween treats and you're sure to make your "ghoul-friends" squeal with delight! Halloween Parade Collection and Create-a-Card. The peek a boo cards are the cutest things!!! Ca-ute!!! Leave it to Doodlebug to make a spider somewhat cute. Halloween Parade is so adorbs! I love owls and Halloween, so fun!! I just adore these Halloween images. I'm getting excited for trick or treating now! I pinned this one. So cute. I pinned the image. The mummy is so cute. The little file folder is really cute. I've never made one of those before. Nice idea. I am loving these peekaboo cards! What an inspiration! The papers are gorgeous as always! I just HAD to pin this card - awesome! Love all these cards by these lovely, talented ladies!! 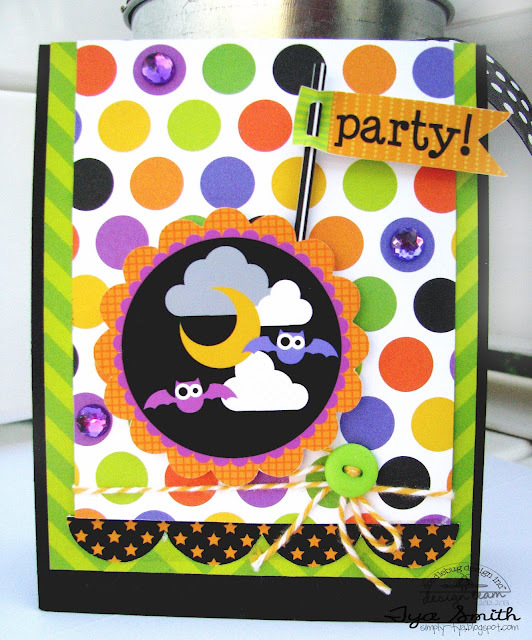 The Peek a Boo cards give me some great ideas!! Thanks for such an awesome insanely cute Halloween Collection!! It's been a wacky summer - with cooler and wetter weather than usual. Doesn't seem possible that Halloween will be sneaking up on us very soon. Love these cards. the projects all week have been great. thanks for sharing. All of these are super cute!!! Such cute and bright projects. Love the peek-a-boo cards. Super fun cards, love the bright fun images! Each card have something special looove the pick a boo cards. Love the peek a boo cards, such gorgeous papers too! Such cute projects, I love the bright colors in this collection. Just love the fabulous vibrant colours and cute images. 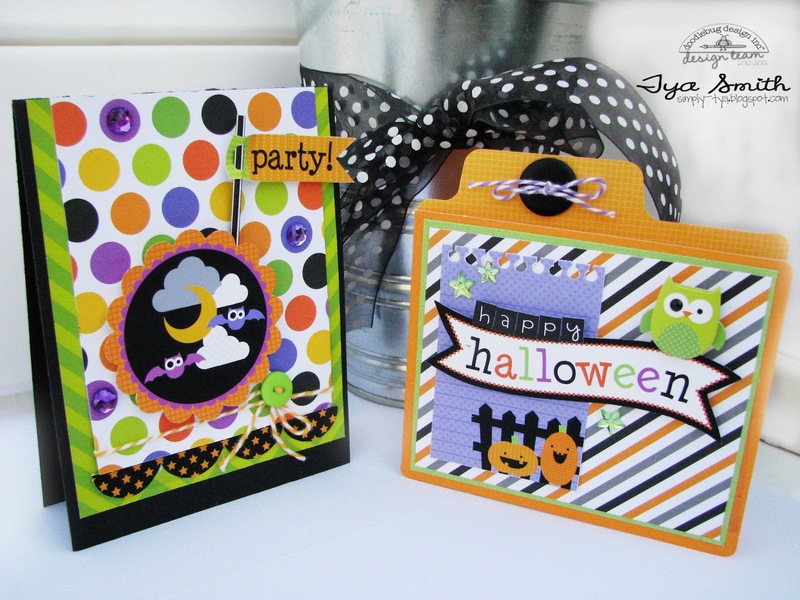 They will be so fabulous for making Halloween treat bags and more. These are just too cute! 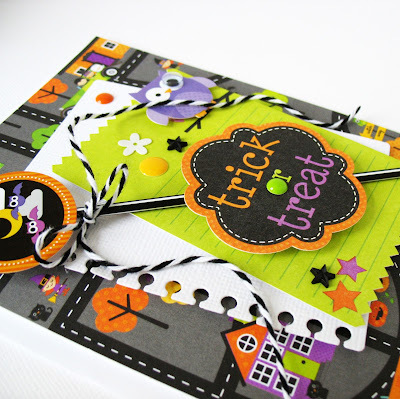 Love the little spiders and candies!! These are all just so adorable! Thanks for all the great ideas. How cute! I love the mini card trio! About Halloween contact lens, do you know if any other shop is doing BUY 2 GET 1 FREE or only Solution-Lens.com has this promotion ? If you know better offer thank you to tell me ? OMG....all of these cards are so stinkin adorable!! 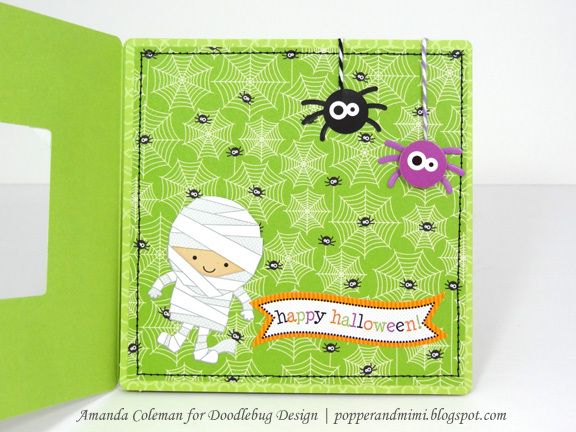 And I especially love Amanda's peek-a-boo cards! I'm also LOVING the new Halloween collection! 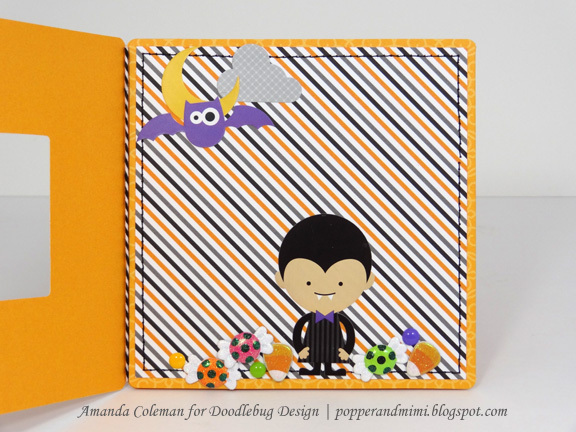 I LOVE the mini pumpkin album with the bakers twine on top! What an adorable idea! Happy Harvest: Home Decor to be Thankful for!